The College of Letters and Sciences has two positions open immediately. For more information, go to our Student Positions Page. 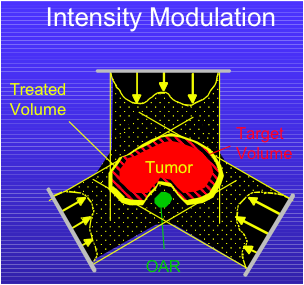 A patent on an algorithm for Intensity Modulated Arc Therapy (IMAT) in radiation treatment planning has been approved. Athula Gunawardena of UW-Whitewater is one of the applicants along with Robert Meyer and Michael Ferris of UW-Madison. It was recently announced that the Computer Science Program has been awarded a UW System grant of $42,1000 to further research through a project titled “Alert:HeadsAhead (AHA)”.